This roundup is just about that. 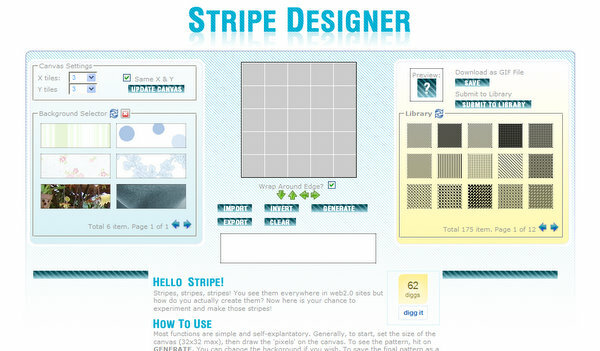 The list includes online generators that will easily create patterns, stripes, gradients and even tartans, all you have to do is download, tile, and impress! 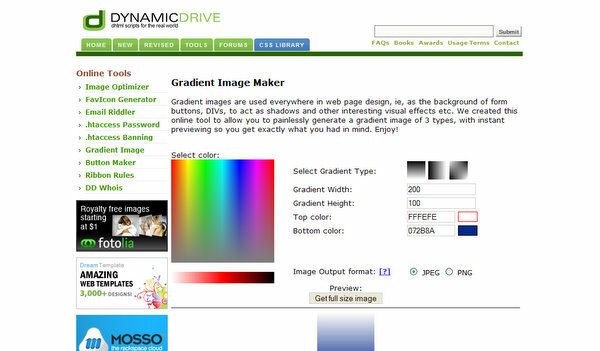 I`m going to mail a link to my web designer, I`m sure he will give me a discount when I next need work done from him! Sorry, maybe I wrong for tartamaker. Please Webmaster delete my first comment. 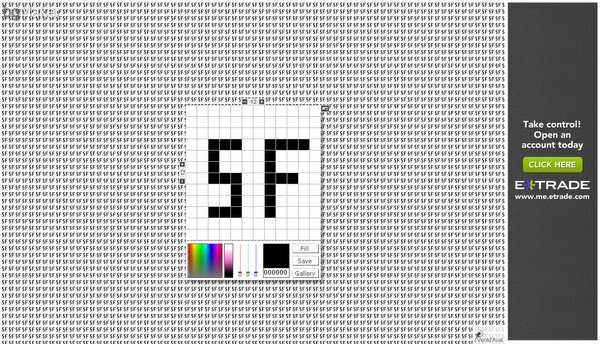 What a useful site! I have already generated my first couple of gradients! Ooops, should have added great post! Waiting for the next one! 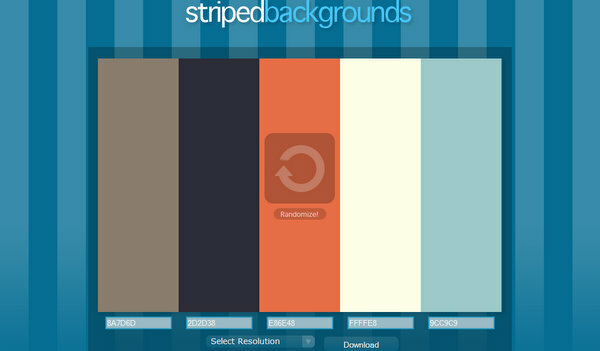 Every web designers dream to have quick and easy background generator, used StripeGenerator.com before and its great. Thanks for bringing the others to my attention though. Thanks man, very cool collection of useful tools. 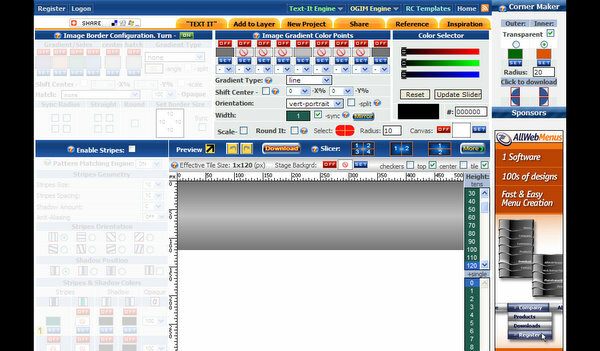 Awesome list, there is http://gradcolor.com that is a gradient maker, with 4 colors you can select. Fantastic information! Thank you. I was wondering though, I’ve been using bgMaker by Ventdaval.com for almost a year now, it’s one of my favorite sites, but for the last two days, my anti-virus programmer has been blocking the site from me because it says there is a trojan virus there. Has anyone else had this problem lately? I think there IS some issue with bgMaker and ventdaval.com. 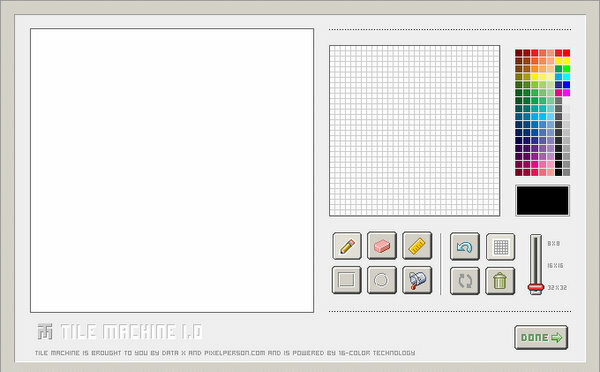 Whenever I have the downloaded png files (from bgMaker) open, my mouse functions freeze and I get weird windows behaviour. Very good list you provided and in my opinion PatternCooler.com is the best among the rest. 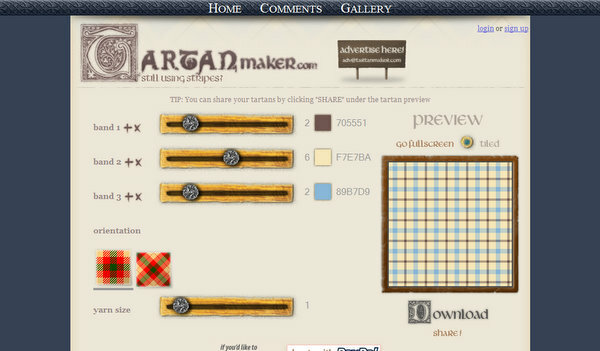 @ I`m going to mail a link to my web designer, I`m sure he will give me a discount when I next need work done from him! 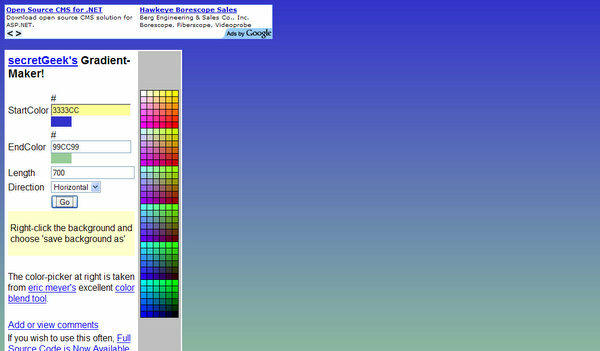 HAHAHA if i was your webdesigner and you sent me that I would just laugh at you. 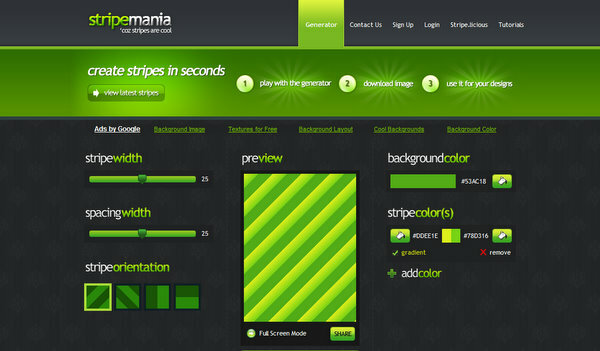 Nothing that can’t be done in the traditional webdesign tools. I hate when people do that. makes no sense. I have google too! learn to build your own site then see if you feel the same way. Lovely pictures, awesome these are looking so interesting but professional and artistic pics. Thanks is extremely informative, thank for the content! Wow, this is really cool. 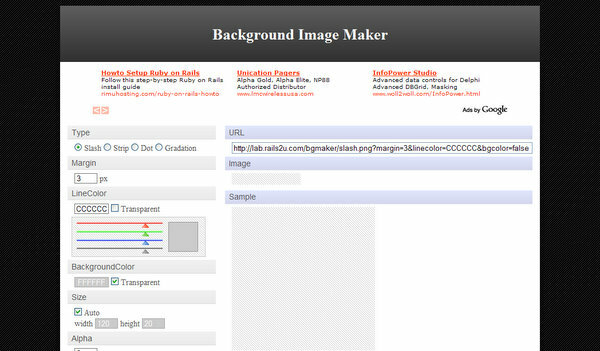 These online back ground generators are really helpful. 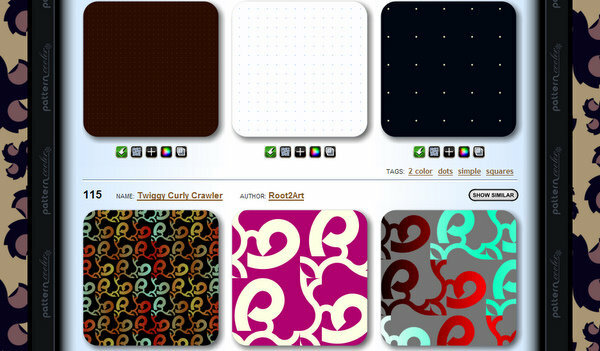 I think that we can use this tools to create twitter back grounds. Never try these before but I have to try one. Very informative! Thank you for sharing your knowledge. Wow! Great sites and very helpful too! Thanks for sharing! This is great! All background is unique. Thank you for sharing this content. Keep it up! These are exactly what I’m looking for! 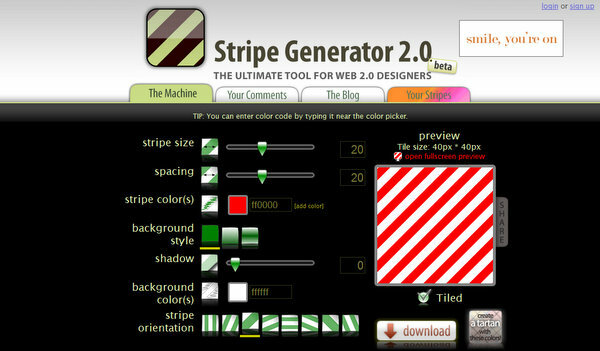 Yeah, Strip Generator & ColourLover are my favourite! 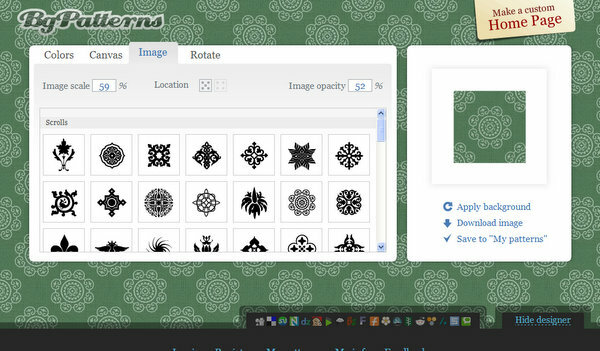 This is going to be superb to help me create a new background for my new venture, will send a link as soon as its done and credit your site! And as I say, I love toys like this, any helping hand is better than trying to design something from scratch! I am glad to be one of the visitants on this wonderful web site (:, thanks for putting up. I have now emailed this article to all our design guys, great article. 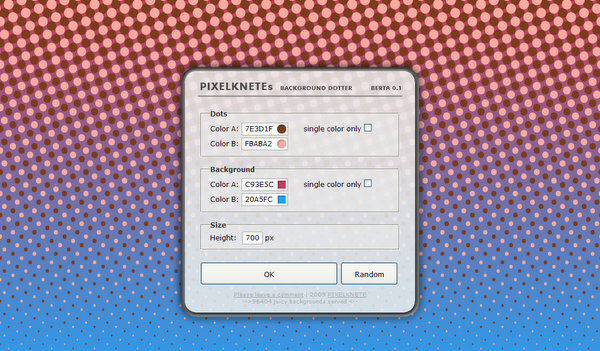 How do I change the RGB colour of objects in GIMP? Awesome collection. I will definitely use these. Thanks for sharing. Thank you for nice collection and review! I will try them all, thanks so much for spending your time on collecting this valuable info. 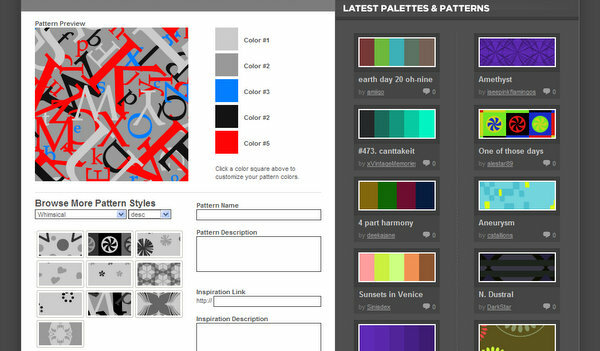 Have nice “pattern designs” to all of you, guys!. Oh thanks for so much ! I was just searching for 1 and here we have 15 wow ! I just love generators, even if some are not that useful, they are great for playing about with.